Heading to the Entertainment Capital of the World soon, and want to make sure you have a blast there? This article will fill you in on just a few of the exciting activities to do in Las Vegas that await you in this special corner of the USA! 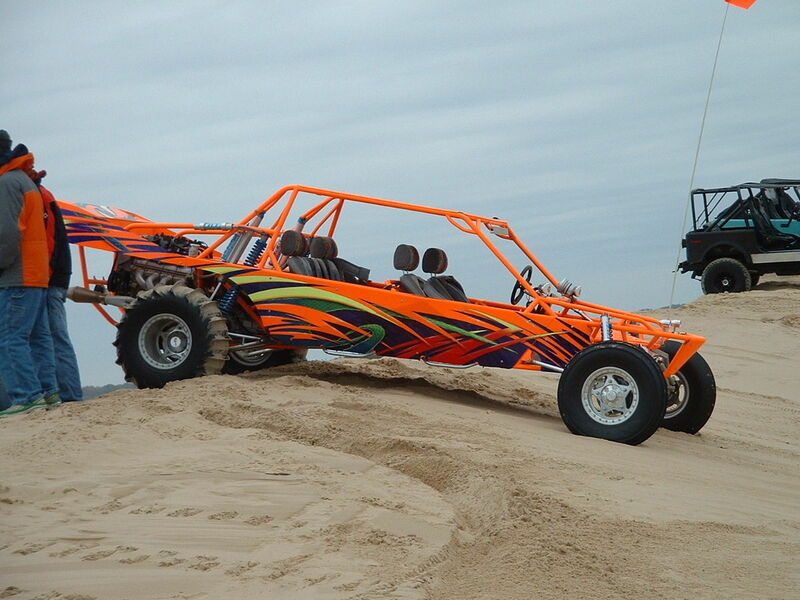 Being out in the middle of a desert, it shouldn’t be too surprising that there are tourism operators that specialize in dune buggy and ATV tours. Simply put, there is no better way to connect with this wide open but technically challenging environment than on one of these rugged machines. Built to handle the hills, soft sand and ruts one usually finds in the arid wilderness outside Vegas, you’ll be able to quickly get a handle on negotiating the terrain, allowing you to enjoy the trails cut through the red rocks that make this part of the American Southwest so picturesque. The Strip is impressive enough from the ground, but covering all that ground takes forever. All the walking that is necessary to do this makes our feet hurt just thinking about it, so why not just go on a helicopter tour to see Las Vegas from above? You’ll save your energy so you can do many more fun things that day, while getting a killer view that few tourists ever get to see of the Las Vegas Strip. Admit it. Ever since you went on vacation with your family to Sea World, you’ve wanted to swim with the dolphins. In Vegas, you can make this fantasy come true, just like many others. At the Mirage, you’ll join up with certified trainers to not only learn how to work with the animals, but you’ll also get to assist them with the conservation research that they carry out here everyday. Talk about a win-win situation for everybody! Consider yourself a motorhead? How would you like you get behind the wheel of some of the most souped up cars in existence? You can do this at the American Muscle Car Driving Experience, where you can not only tramp the gas in models like the Ford Mustang Shelby GT 500 or a Camaro ZL1, but numerous foreign models like Lamborghinis and Ferraris are also available for your vrooming pleasure.